Zuo Jun has been a prizewinner in prominent national and international competitions, including the first prize in the China National Violin Competition in Shanghai in 1986. 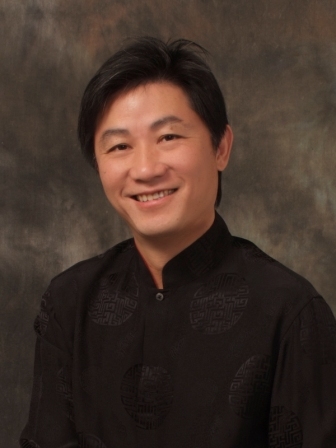 Also, he was awarded prizes in the Kingsville International Music Competition in 1990, the American Music Teachers’ National Association Competition in 1989, the Corpus Christi Young Artists Competition in 1989, and the National Violin Competition of China in 1984. In 1984, Zuo Jun was invited by the China Ministry of Culture to perform in Beijing to celebrate the 35th anniversary of the establishment of the People’s Republic of China. In that same year, he gave a solo recital as part of the “Spring of Shanghai” Music Festival.